Write On! 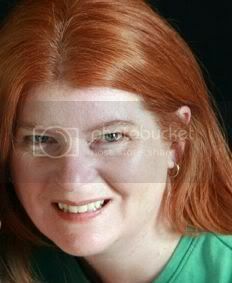 Q&A: Amy Klein, "True Confessions of an Online Dating Addict"
Happy New Year, Write On! 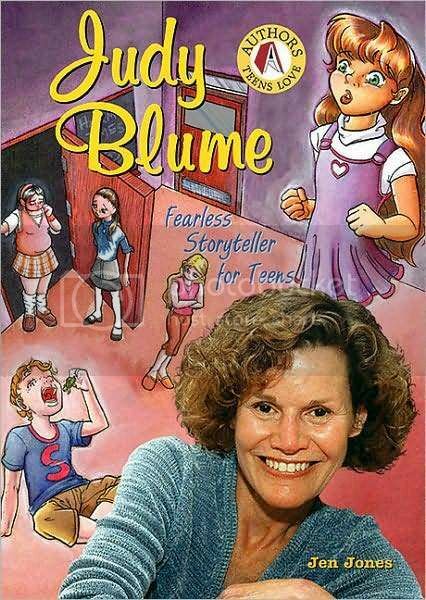 Author Q&A: Jen Jones, "Judy Blume: Fearless Storyteller for Teens"